Long-time fans of ŠKODA Motorsport will have fond memories of Toni Gardemeister, the Finn who excelled as a factory driver for the team between 2002 and 2004. He achieved impressive results for the team, steering the OCTAVIA WRC to 5thplace overall in the 2002 Rally Argentina and 2003 Rally New Zealand, as well as introducing the FABIA WRC to the rallying world. 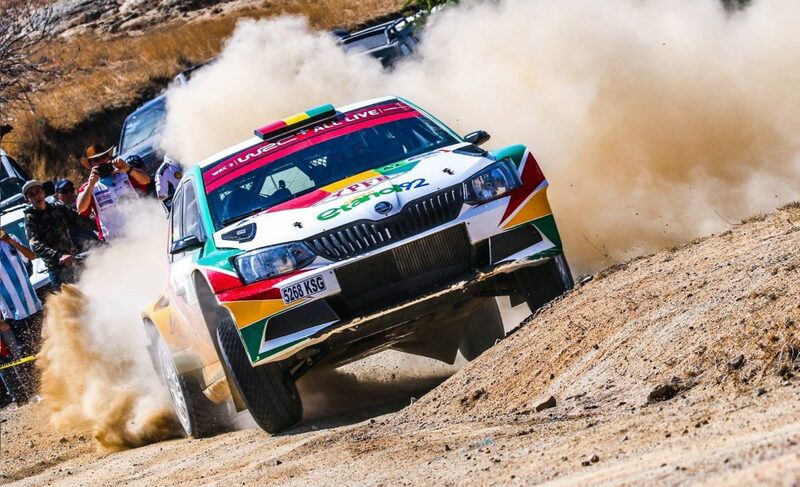 In 2011, with his successful driving career winding down, Gardemeister returned to ŠKODA, this time to buy a rally car and set up his own rallying team. He purchased the new ŠKODA FABIA S2000 and the TGS Worldwide OU team was born. Today, seven years on, they are one of the biggest teams in Finnish rallying, with a knack for developing raw young driving talent. 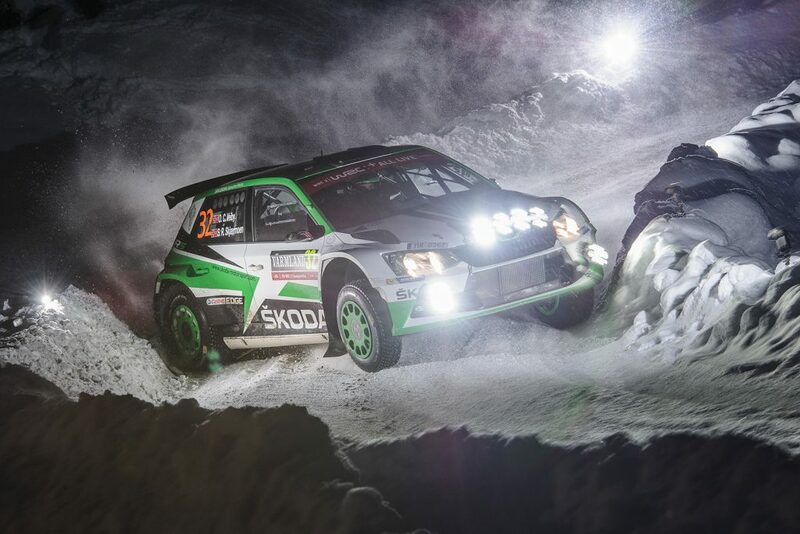 Their relationship with ŠKODA Motorsport is stronger than ever. 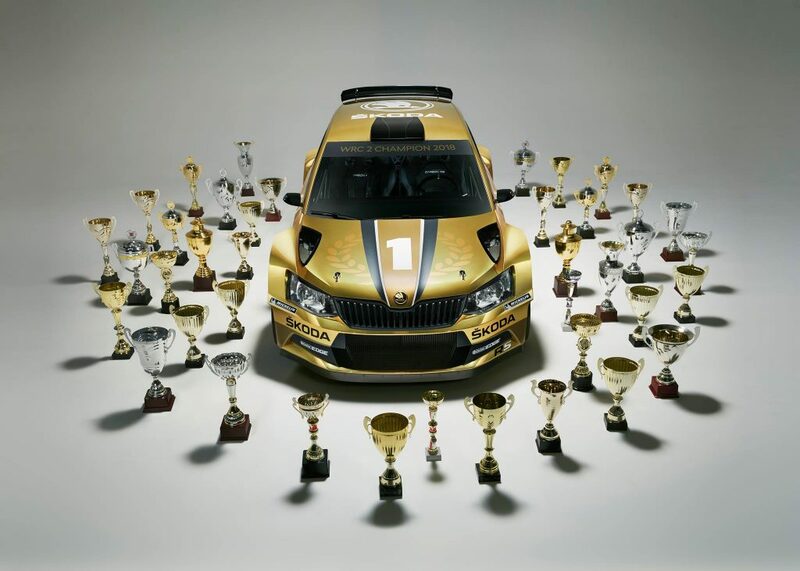 During their debut season in 2011, Gardemeister took the wheel himself, taking his FABIA S2000 to seven top 10 finishes in the Intercontinental Rally Challenge (IRC) alongside co-driver Tapio Suominen. That season was to be his last full season as a driver, however, as he then assumed the role of team principal full time. This was just the start of things for TGS Worldwide. In the following seasons, TGS entered a number of WRC European events, and some other carefully selected European races, frequently working in conjunction with the ProMedia Rally team. At the same time, Gardemeister was developing other aspects of his business. Today, TGS Worldwide offers a driving academy where you can get rallying lessons from the man himself. They also have an Ice Driving Centre and they sell racing equipment and accessories through their GPOWER store. Competitive rallying remains at the heart of the team, and TGS Worldwide currently own no fewer than three FABIA R5s. Cars #38, #79 and #178 are all TGS Worldwide vehicles and are available for hire to professional drivers around the world, along with the whole TGS Worldwide team of dedicated rallying professionals. 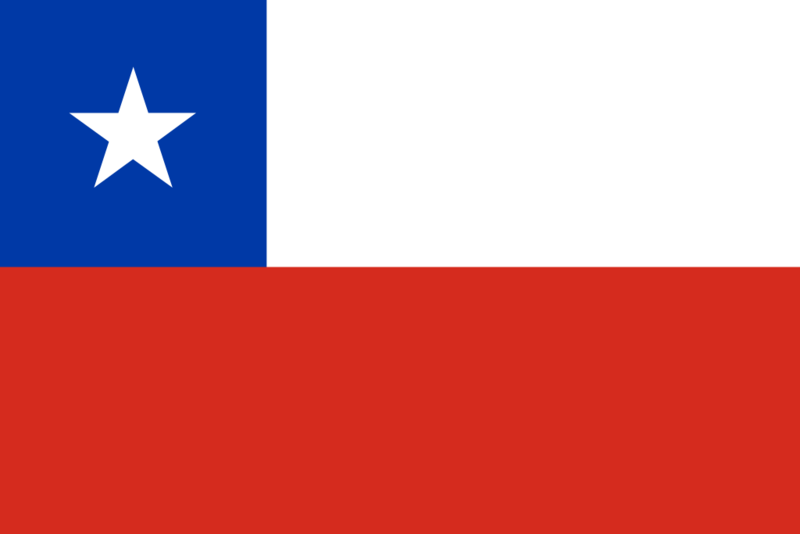 As well as selling their services, TGS Worldwide also enter events themselves. 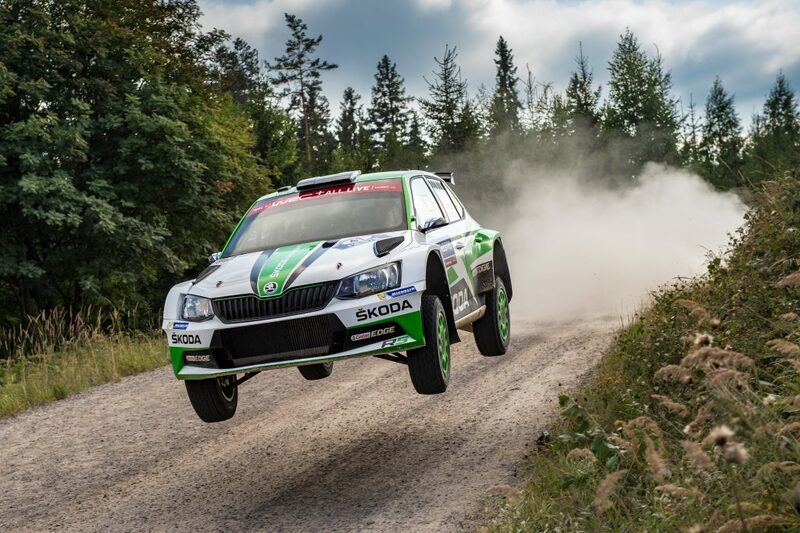 Over the past few years, the team has focused on developing the rich vein of young driving talent that is emerging in Finland, and this, in turn, has seen their relationship with ŠKODA Motorsport deepen still further. 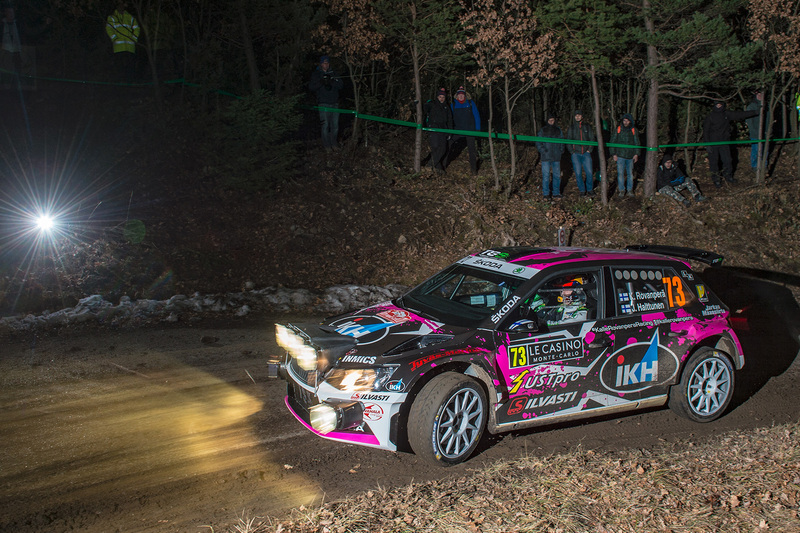 In 2016, the then 15-year-old Kalle Rovanperä entered the Latvian Rally championship in a TGS Worldwide OU FABIA R5. Two victories and four runner-up finishes later, he was crowned champion. A year later he repeated the feat with three more victories. TGS Worldwide managed to enter Rovanperä into two Finnish Rally Championship events, even though he was too young to drive in his home country. 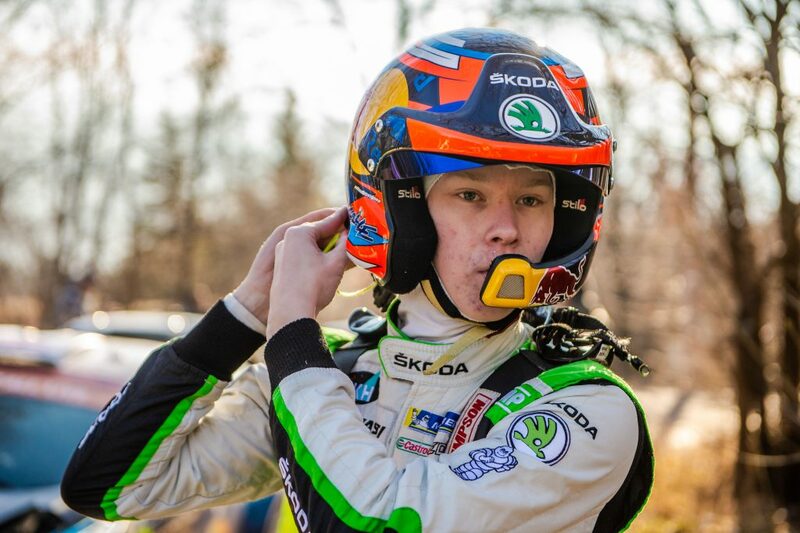 He won them both, and this season he’s become the youngest ever WRC works driver for ŠKODA Motorsport. Rovanperä is still honing his skills this season with the TGS Worldwide team. Even so, alongside his WRC2 exploits for the works team, he’s already notched up two more wins for the Finnish team in Finland and Germany. 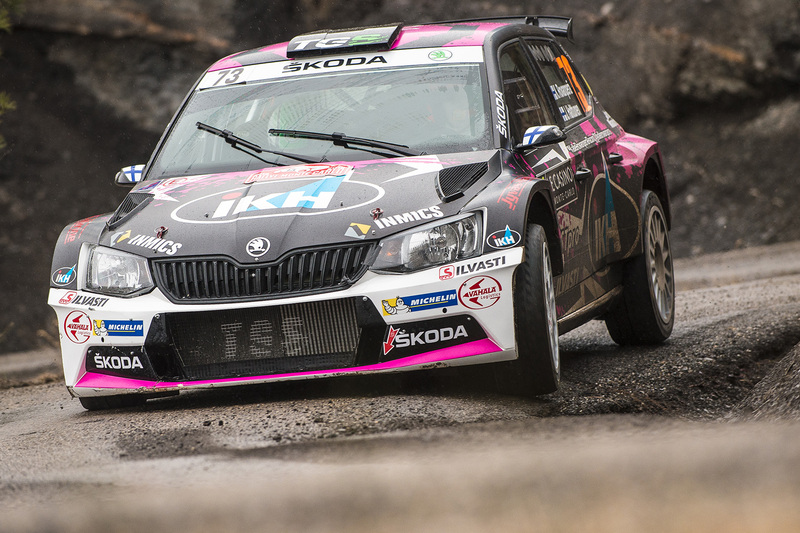 ŠKODA Motorsport’s other flying young Finn, Jusso Nordgren, is another product of the TGS Worldwide team. 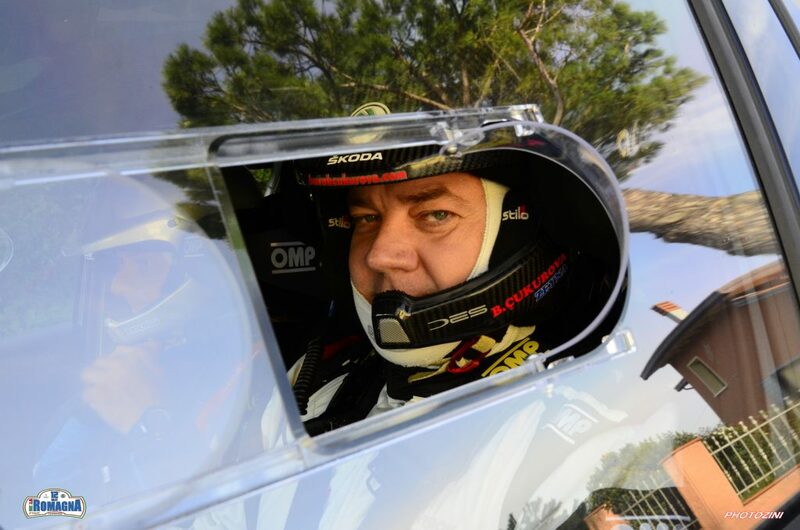 He drove four rallies and claimed two runner-up finishes for them in 2017, before his elevation to the Works team towards the end of last season. The success of Rovanperä and Nordgren shows how adept the TGS Worldwide OU team is at identifying and developing young talent. That trend is continuing this season too: Eerik Pietarinen, who’s leading the Finnish Rally Championship for TGS Worldwide, has managed three wins and two more podium finishes in the opening five rallies. 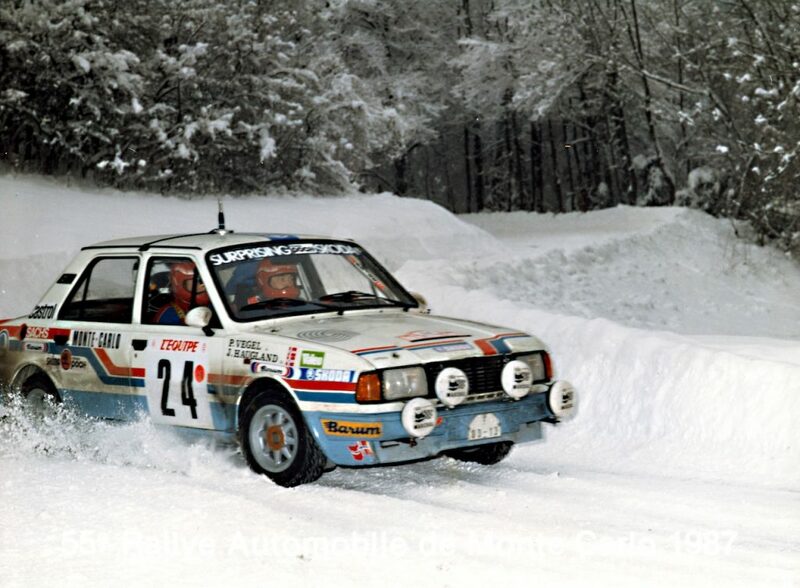 Rallying is the national sport in Finland. It is in the blood and there is no shortage of talented young drivers coming through. Few have proved better at nurturing this talent in recent times than Toni Gardemeister and the TGS Worldwide OU team. Their approach looks set to bring the team plenty of success in the years ahead, and to strengthen the already close link between TGS Worldwide OU and ŠKODA Motorsport. Want to know more about the team and its offering? Go to their webpage at www.tgs.fi!